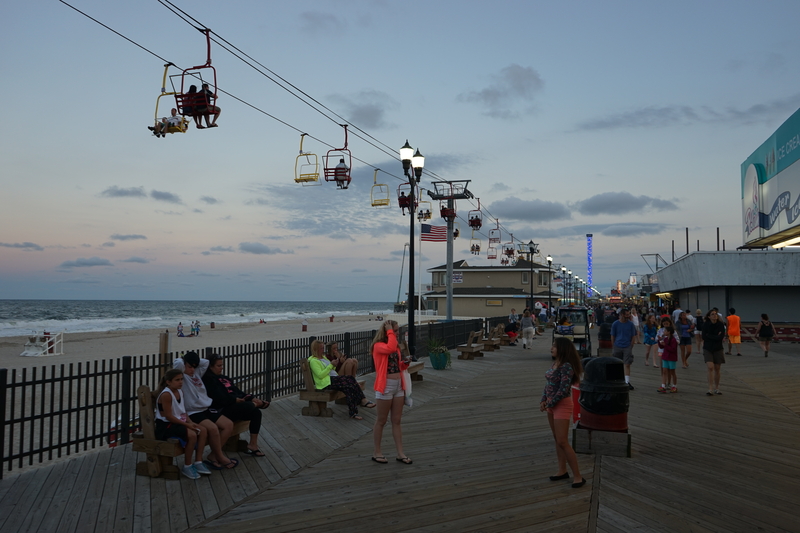 Seaside Heights is a popular destination located in the Ocean County of New Jersey, primarily because along with the Beach it also has an amusement-oriented Boardwalk, which is one of the busiest at the Shore. The community is also the location of popular MTV Show Jersey Shore. 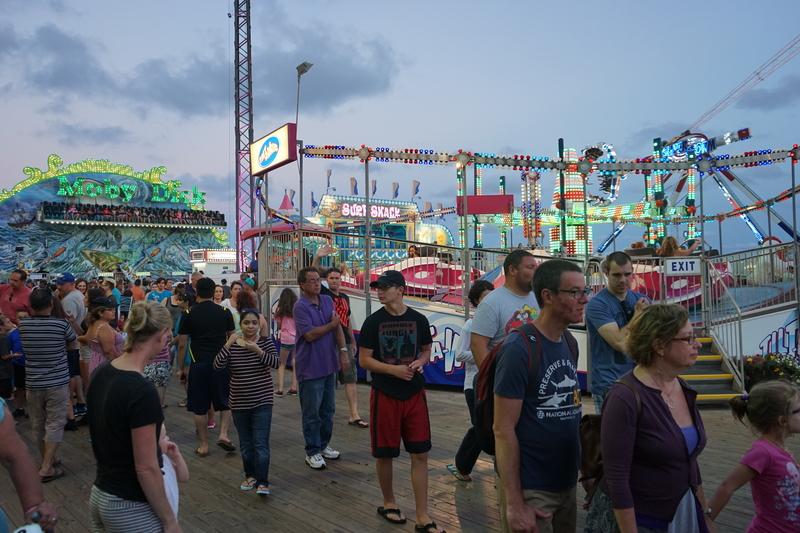 As we reached Seaside Heights, the hustle-bustle there spoke about its popularity. Saru was happy to see numerous amusement options at the Casino Pier. 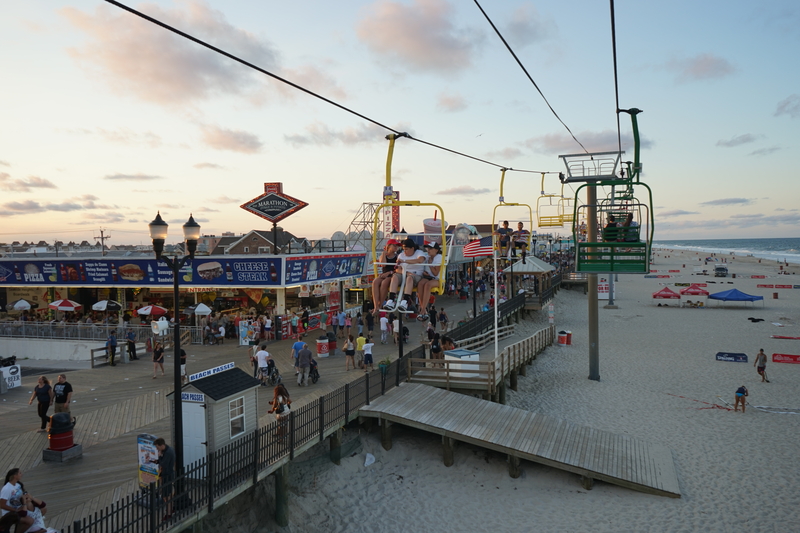 First, we took the Sky Ride, that took us high above the beach and boardwalk. 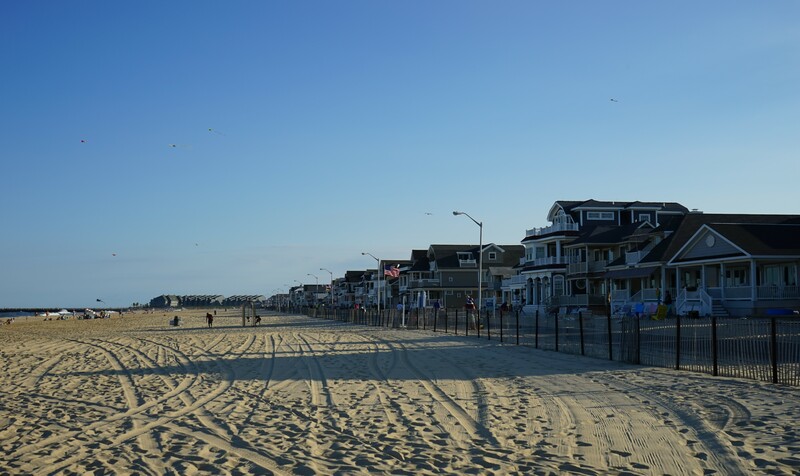 The cool breeze from the ocean, and great views of the Atlantic Ocean, Barnegat Bay, Seaside Height’s Beach and Boardwalk took our breath away! We then walked on the Boardwalk from the end where the sky ride dropped us to the other, where plenty of rides are located. 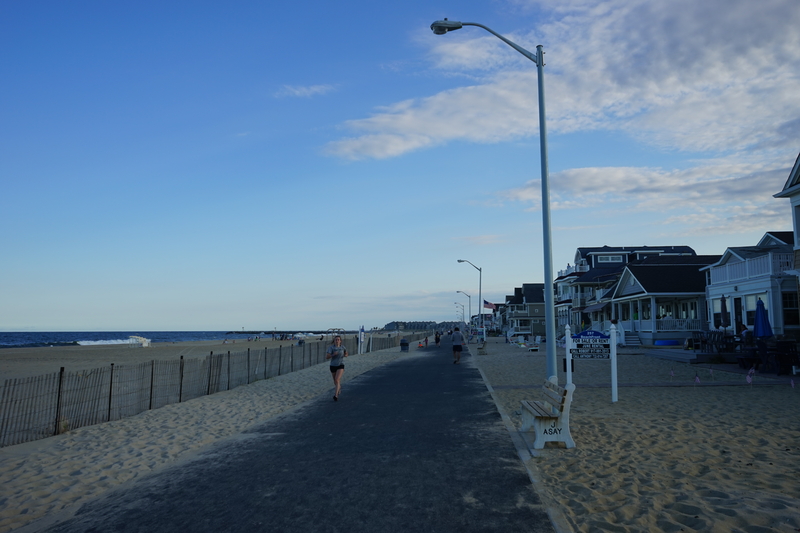 This time I skipped the other adventure activities there, having done the same at Jenkinson’s boardwalk at Point Pleasant last year. However, Saru was thrilled just by seeing them and experienced Super Storm. 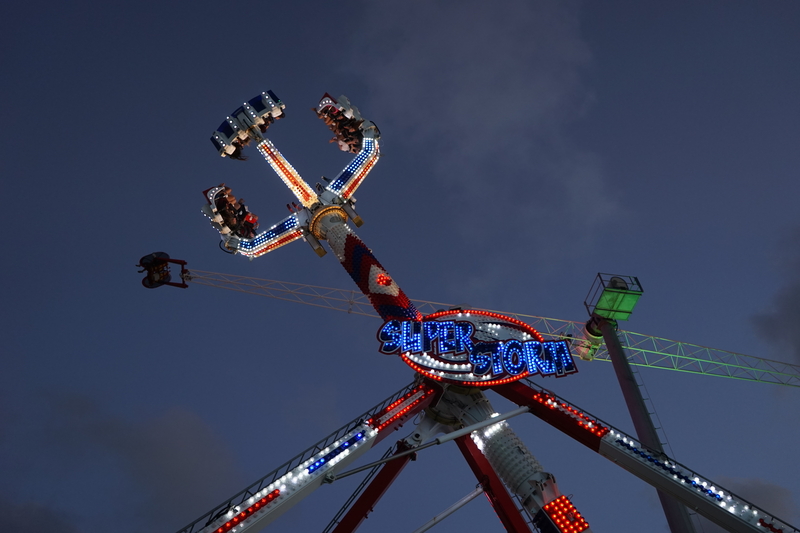 The ride swings like a pendulum and also spins around its circle. The greatest thrill is when it turns you upside down, making a 360 degree revolution. Well, some people might feel nauseated after it, and that’s what happened to Saru…so that was it for the day. But we spent a splendid time there enjoying seeing others take other rides. Next > A Symbol of Love – Boldt Castle! Beautiful pictures of the beach. Loved the last 2 pic. Thanks a lot, Arun…it is a great place to unwind! Nice photos. I’m sure you enjoyed yourselves tremedously. Great shots ~ looks like the perfect time to be there, not too many people but very active and enjoying the great day. Yes, we went a few months back (in summer actually). It is a great relaxing spot. Awesome but Hello sir visit gold coast. .It has some lovely water parks and the rides in them are awesome..
Hope your holiday is going fantastic. . How is the weather. . Which Gold Coast…the one in Australia? We had a great trip to Australia and weather was awesome! Saru did that adventure – the one in last 2 pics. And, we had to come back home immediately afterwards as she had stomach upset. Lovely photographs. Seems to be a wonderful beach. Agree with you, dear. Thanks! WOW!!! AMAZING IMAGES!!CAPTIVATING!! GRIPPING THE SOUL!! AWESOME BEACHES!!! 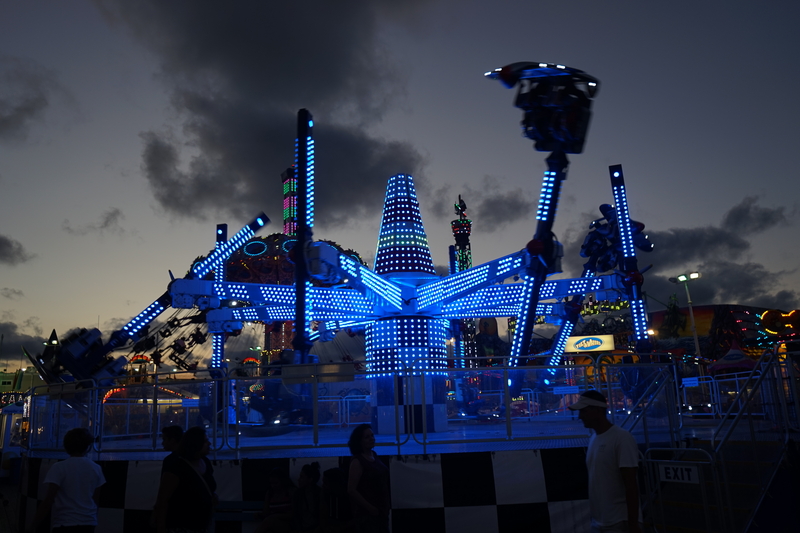 Whoa….rides are such a rush! i love them…and beautiful recollection. They sure are scary which adds to the fun! 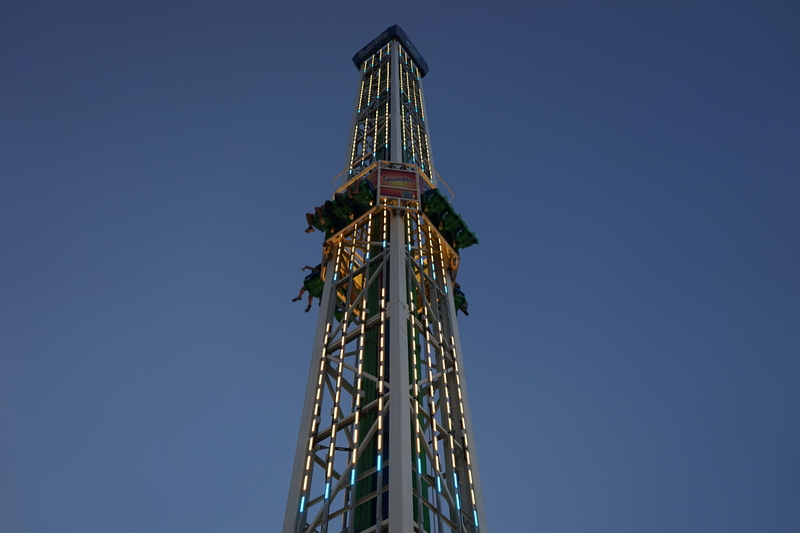 Every time I get on a ride, I’ll be so scared…and I’ll be using all sort of cuss words and shouting…God save me save me save me….still I go. :D.
The first picture is dangerous and beautiful! You’ve clicked such good pictures even at dusk (or dawn it is? 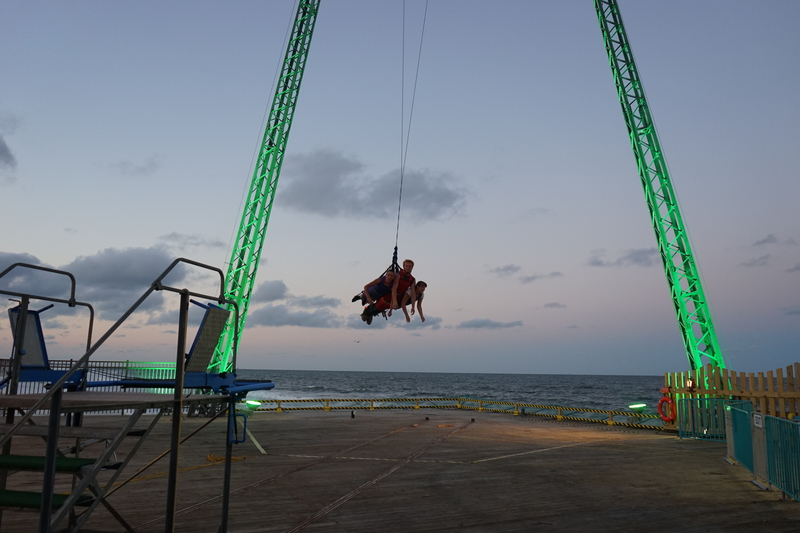 It was not dangerous at all…i was sitting comfortably in one of those chairs 🙂 It was dusk! I’m quite intrigued by row of buildings in 2nd and 3rd picture! Are these houses facing the sea shore? or are these some sort of commercial establishment? Those are the houses…actually, vacation homes of many wealthy people. 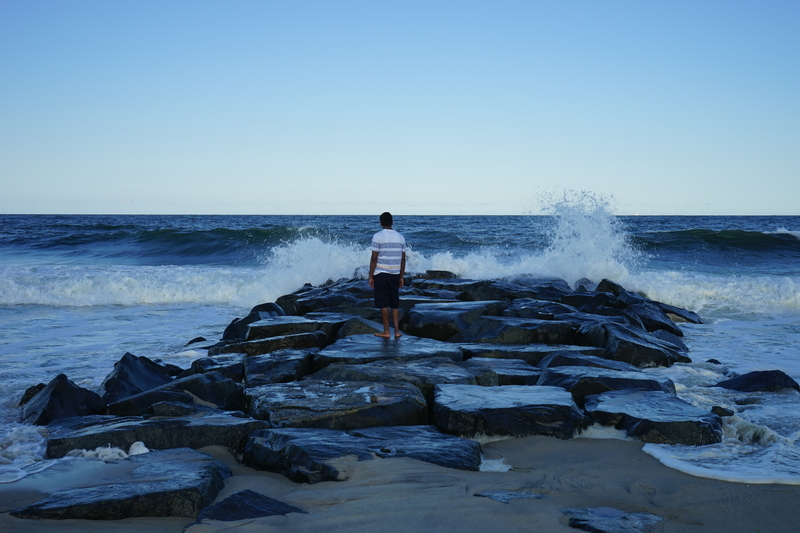 You can just stand and watch the waves lash against the rocks, forever, right? Yes, i am that sort of a person…gives me high when i am at such spots! BTW, where’s the much awaited Australian details? Hahahaha…i love traveling. If Saru had agreed, i would have taken assignments across the world. Australian details have started coming from this week…check home page now. Lovely photographs Alok ji . 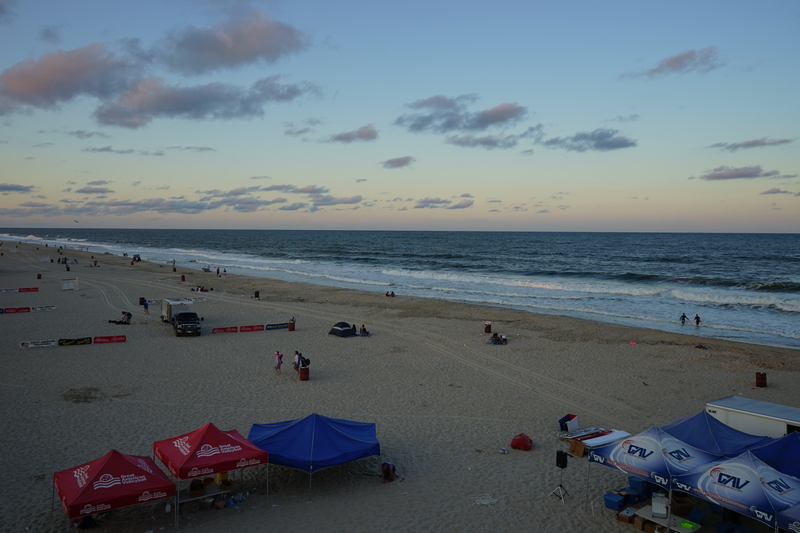 Seems to be a wonderful beach and you enjoyed tremendously . I wonder why the photos didn’t load for me – but your description was lovely. And now they’ve loaded. Awesome pictures – the last two are stunning! I am sure you would have enjoyed the post…i am happy bringing the experiences to my friends. You’re very welcome, dear. It’s a great spot to relax! Really like the night photos… ;looks like a great place. One of my passions is travelling and a travel guide just like your post is any day of great help to me. Thanks for introducing me to this lovely beach. The photographs are highly inspired showcasing the soothing beachside and the activities there. I can’t do that too…only Saru jumped onto them! However, she reported a stomach upset after that! Hi Alok. Like the sea not laying on a beach. Thank you for liking my poem Appearance! Best Wishes. The Foureyed Poet. Great pictures. I used to be such a dare devil when I was younger but lately I’ve become a big scaredy-cat. Need to get my mojo back! It sure is. Do you have any of your own or are you just a big one yourself? Thanks for that. I will check her out when I have more time. Oh wow, that’s amazing. I’d love to hear more about that. 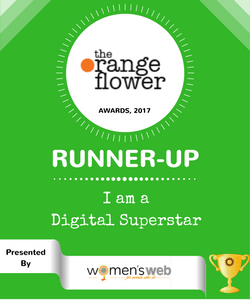 Something else we have in common – I won a trip to Tuscany about 10 years ago.